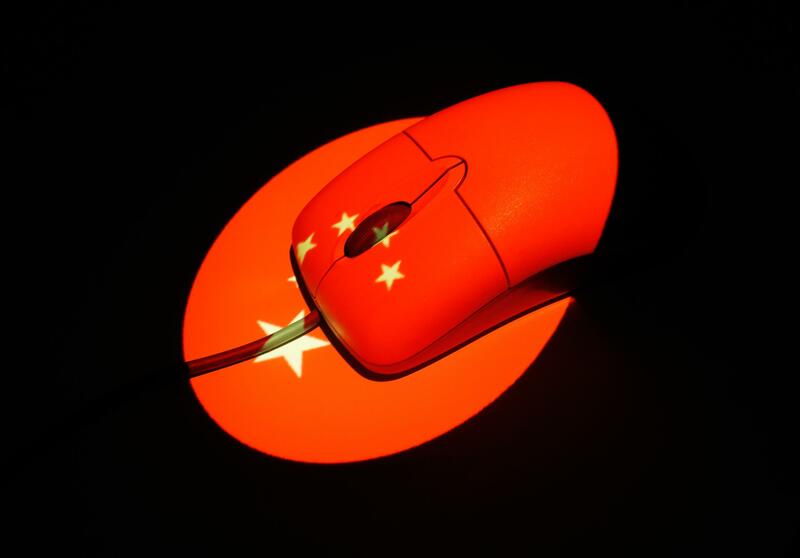 Chinese officials are angry at the United States for allegedly inflating the real-world cost of defending against cyberattacks blamed on China. The U.S. government and private sector companies are routinely targeted by foreign hackers, with the cost of data breaches sometimes in the billions of dollars, though Beijing not surprisingly rejects those claims. "We express strong dissatisfaction with the United States' unjustified fabrication of facts in an attempt to smear China's name and demand that the U.S.-side cease this type of action," said Hong Lei, Chinese Foreign Ministry spokesperson. "We also demand that the U.S. side cease its large-scale systematic Internet attacks on other countries. The United States tries to divert attention by crying wolf. This won't succeed." FBI director James Comey recently said China is the top cyber threat to U.S. infrastructure, as state-sponsored hacking remains common place. Meanwhile, the Chinese military wants a larger emphasis put on domestic software development - and increased defenses to prevent cyberattacks - as computer-based computer espionage is a major threat to both countries.